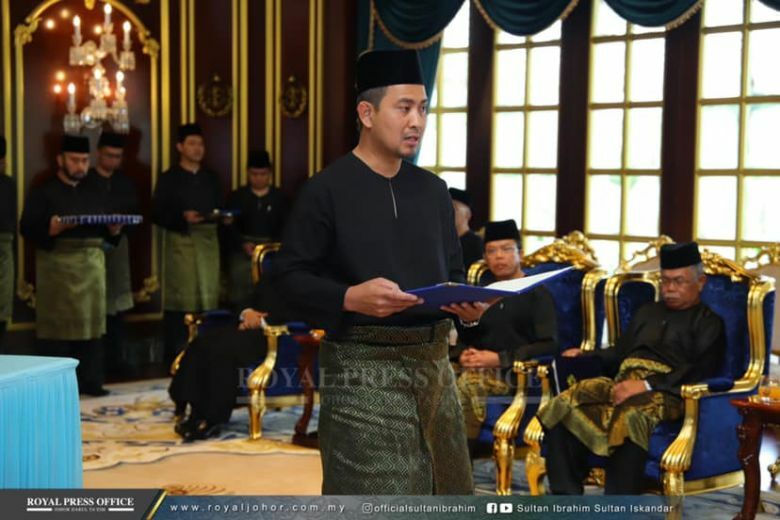 With a new chief minister in office, Johor State Executive Council lineup may now be reshuffled. As the 14 days countdown begins, let’s take a look at the current lineup. 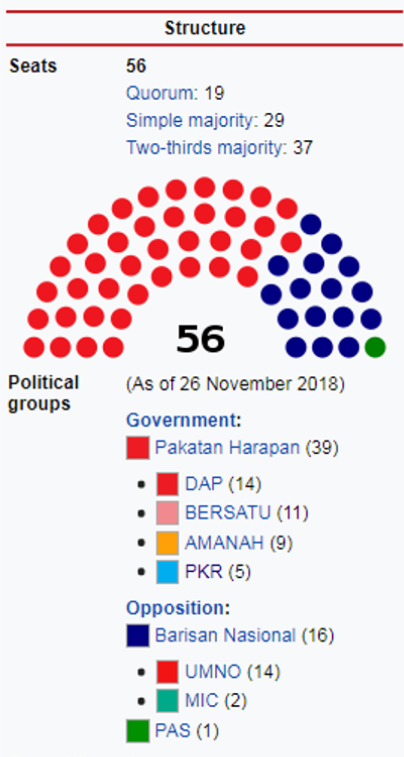 After last year GE-14, Barisan Nasional stronghold in Johor was toppled by Pakatan Harapan, placing Bersatu member as the leader of the state government. Below is the structure of Johor State Legislative Assembly. “I will choose those I am comfortable working with. 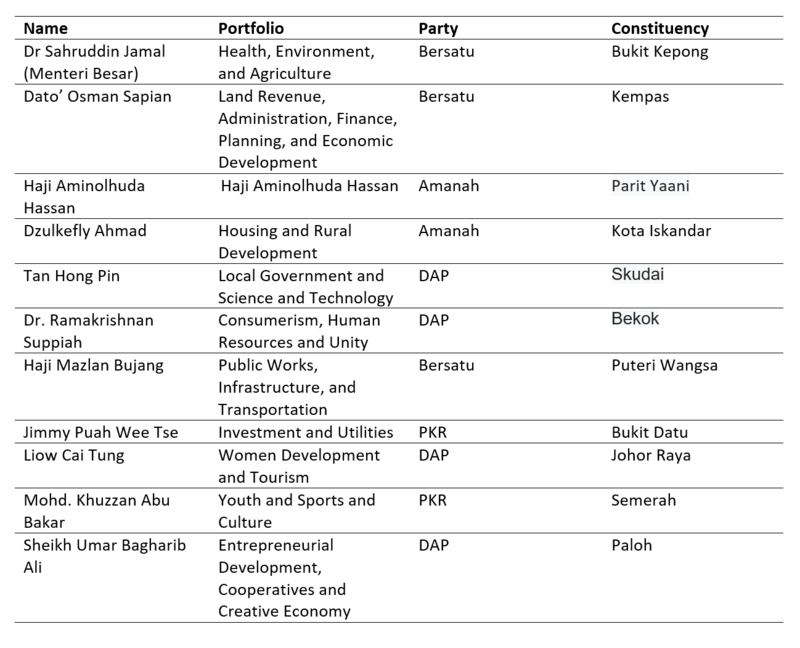 And there will be a change in the portfolios too,” Dr Sahruddin was quoted by NST as saying. Who will be ousted from the reshuffle? Previous Did Mohamad Hasan receive cross-ethnic support to secure his Rantau win?